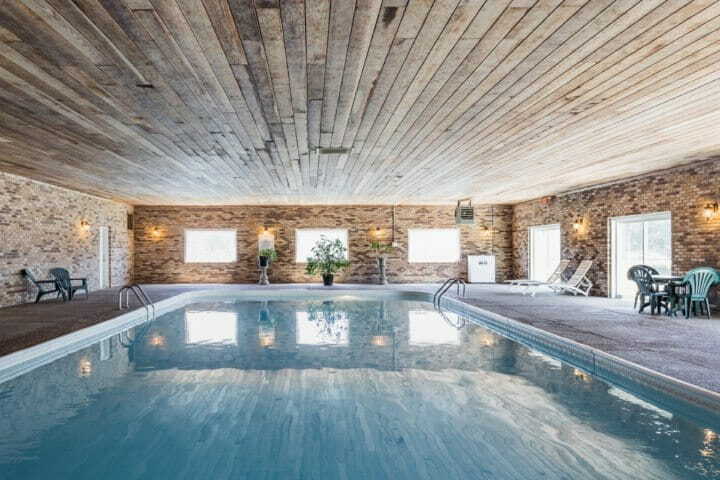 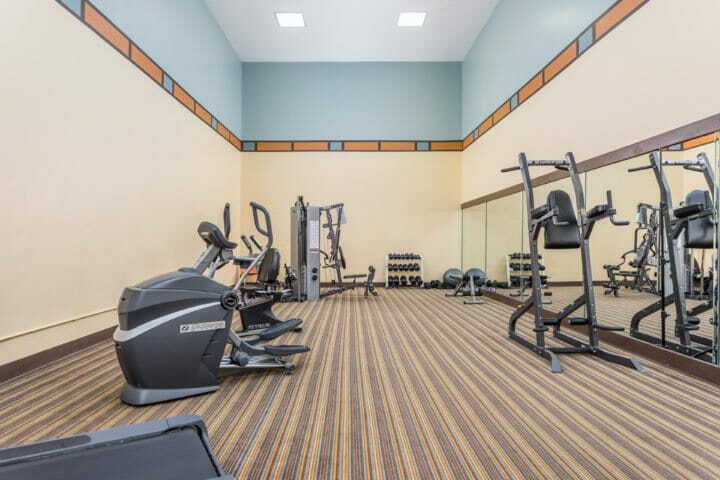 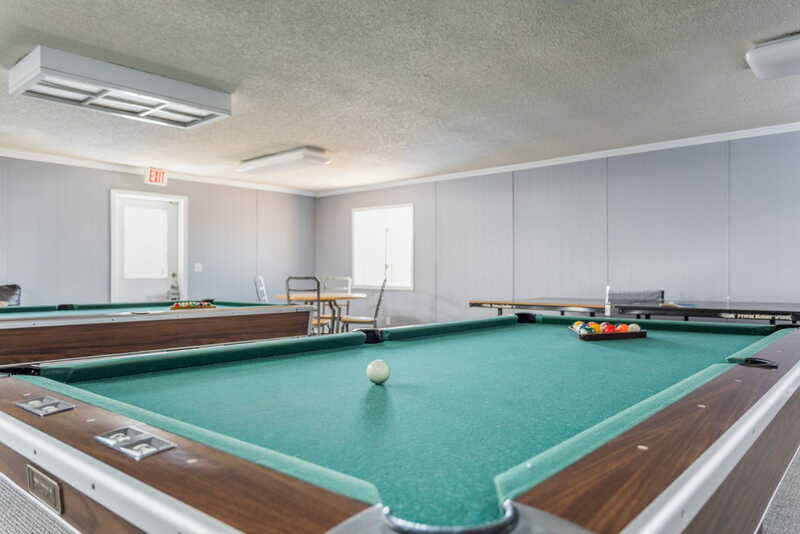 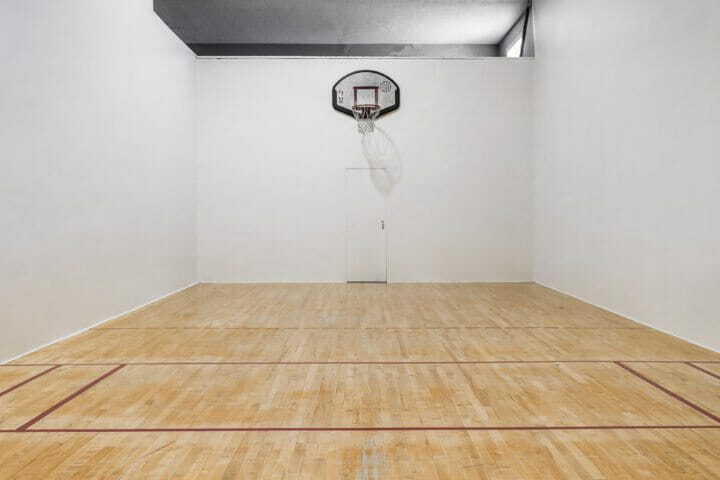 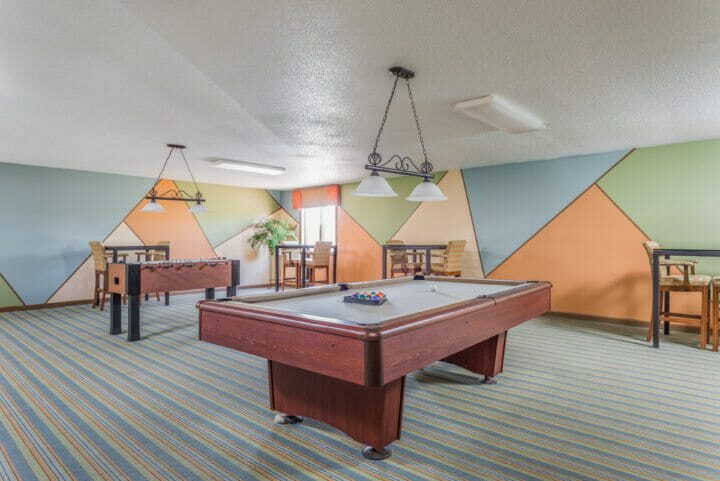 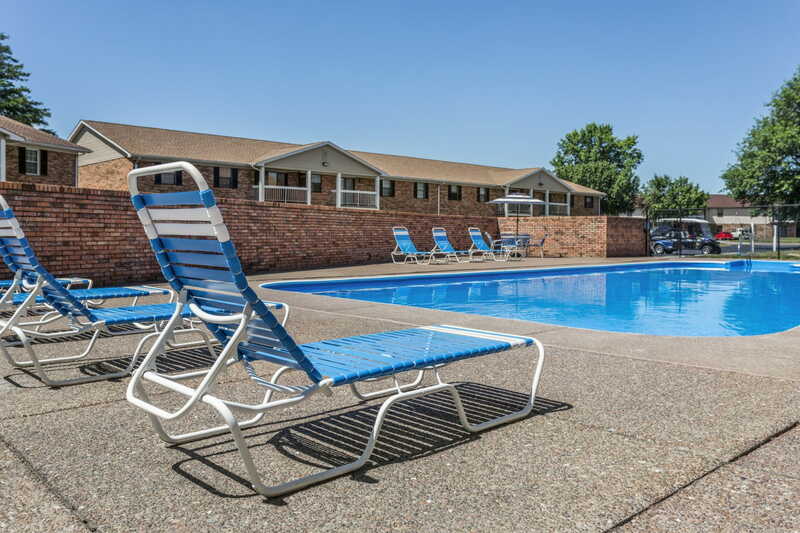 Regency Club is conveniently located on the far east side of Evansville. 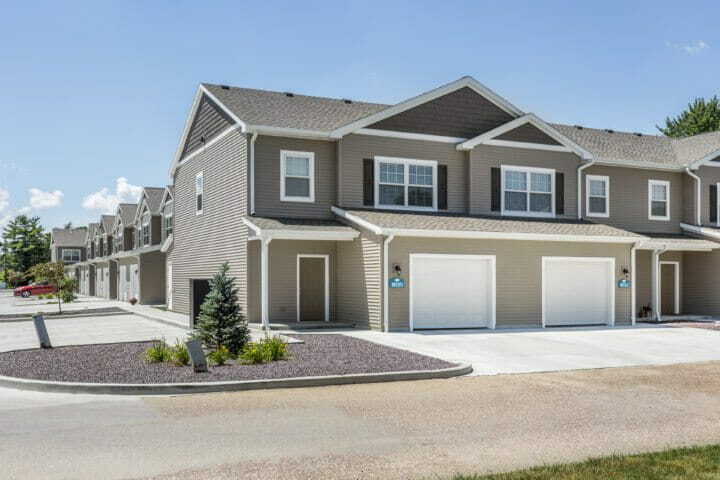 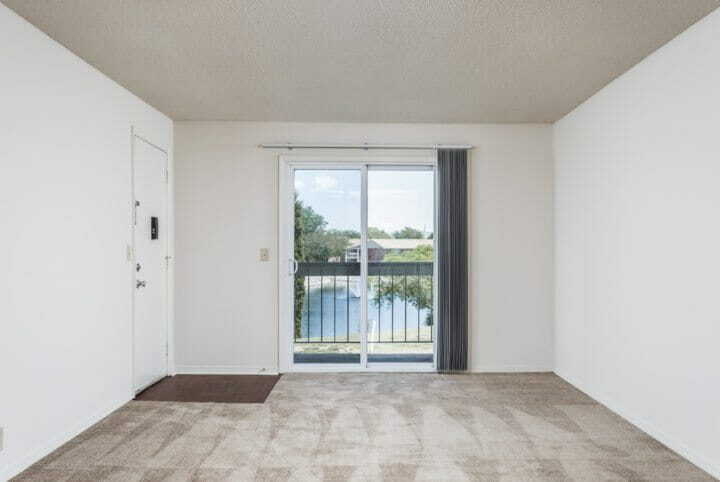 The property consists of 1, 2, and 3-bedroom apartments and townhomes. The community is situated in a prime location within walking distance to a popular trail that leads to many popular restaurants. 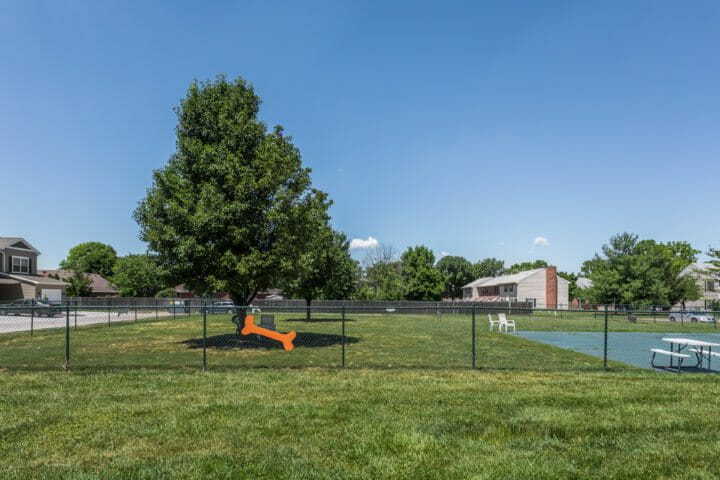 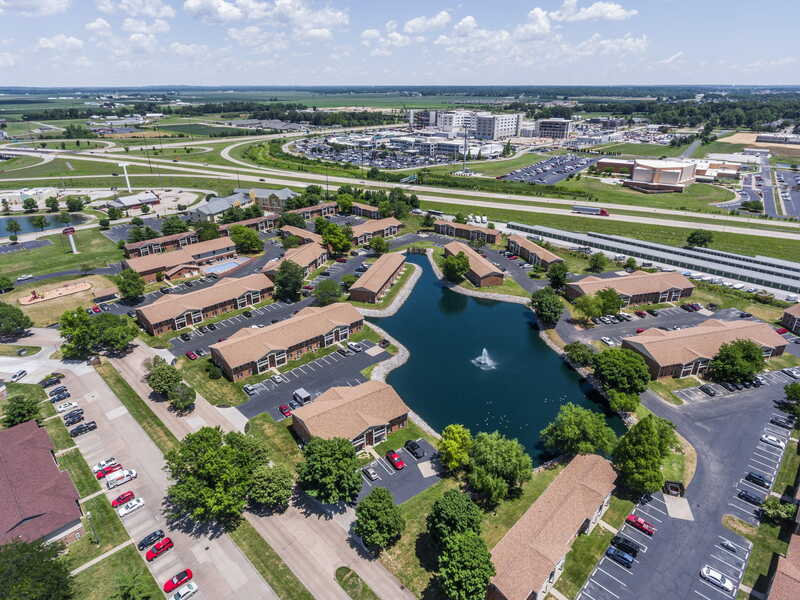 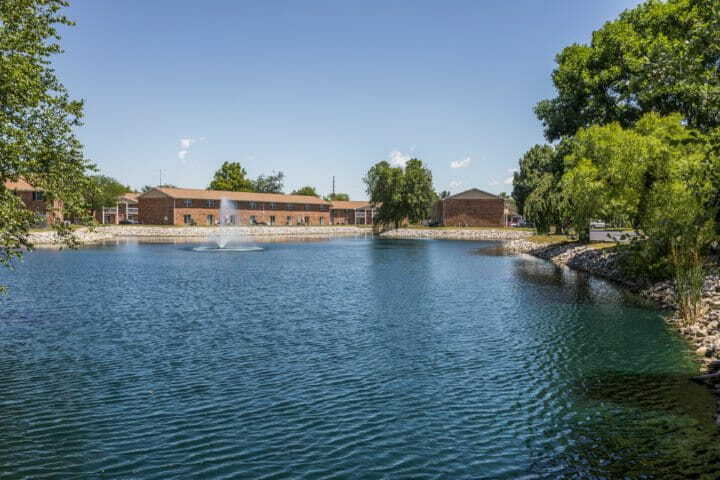 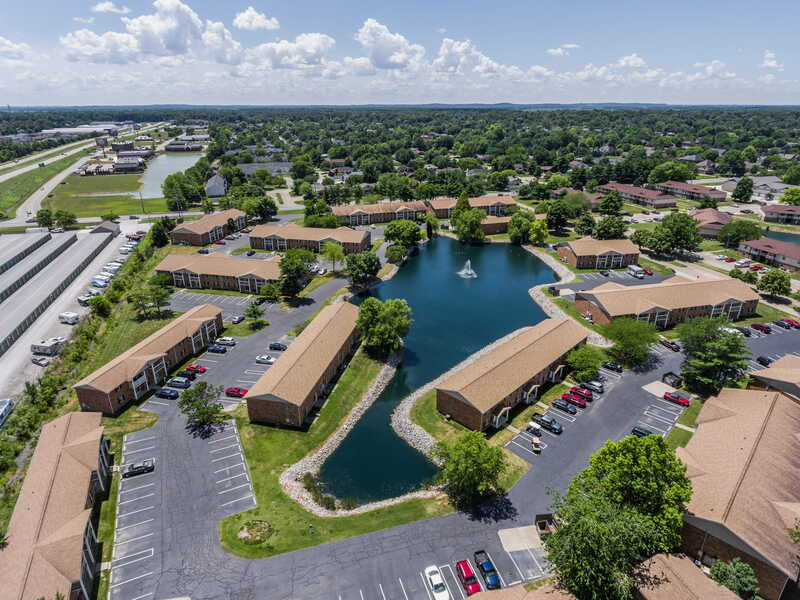 A large employer, Deaconess Gateway Hospital, is less than a mile and Interstate 69 is minutes away providing easy access to downtown Evansville as well as other major attractions. Regency Club is situated in a desirable school district including Hebron Elementary School, Plaza Park International Prep Academy, and Harrison High School. 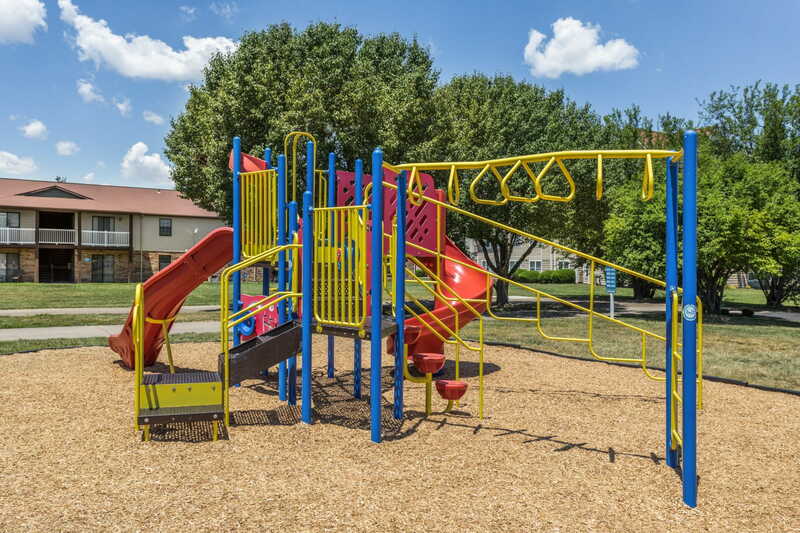 Convenient location and desirable school district are just a few benefits of living in this community. 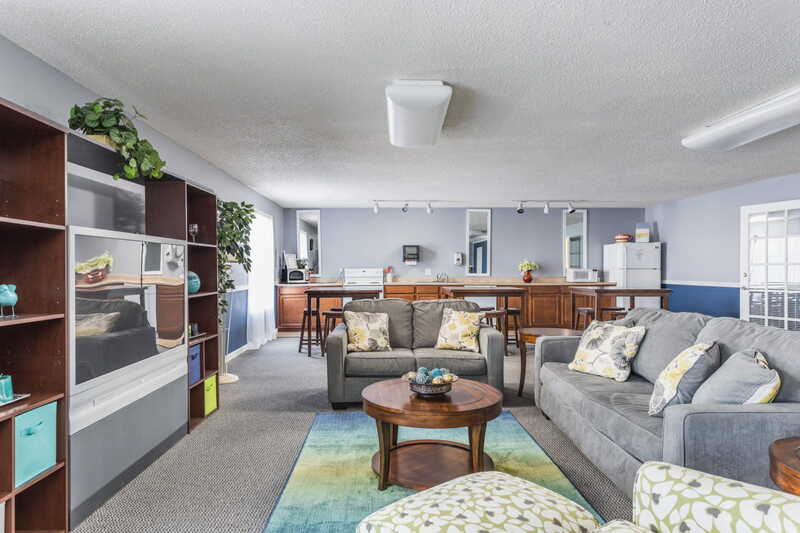 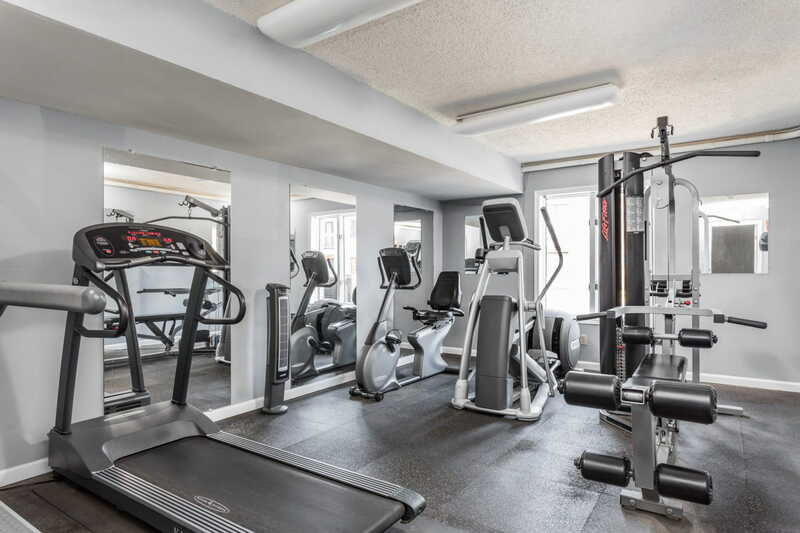 Combining two communities which shared floor plans was an ideal opportunity to create one larger, more efficient investment. 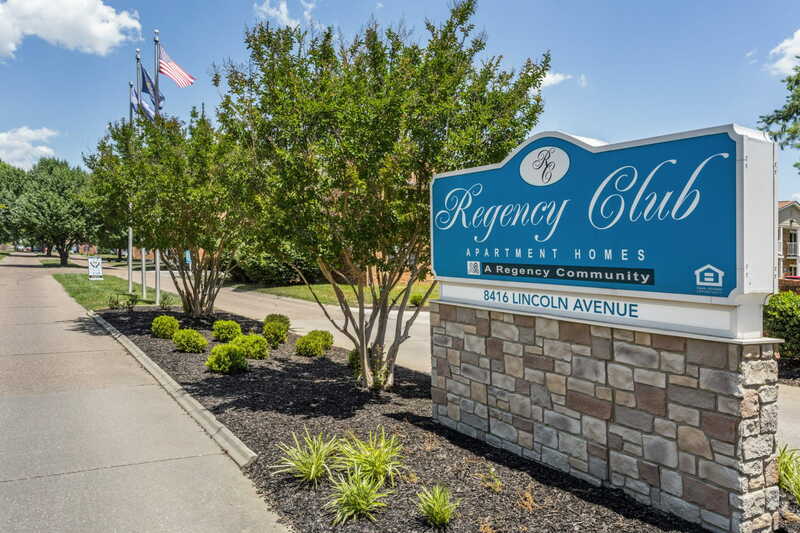 Regency Club Continues to Provide a Very Attractive Return to Cost. 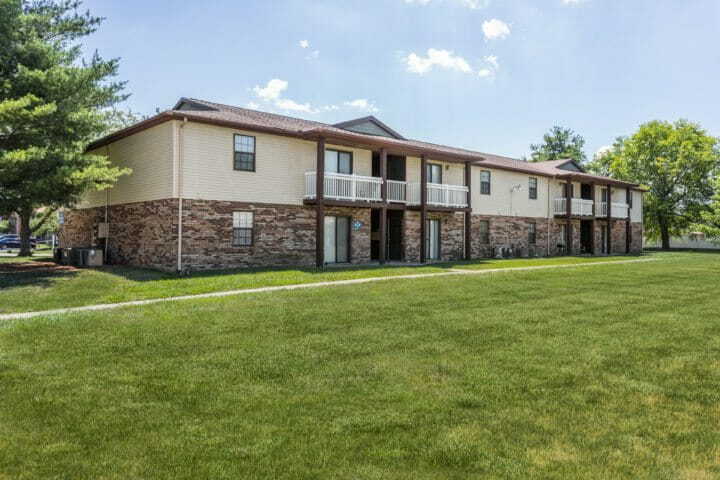 Regency owned the original 232-unit Regency Club Apartments for 11 years prior to purchasing the adjacent 192-unit property that had been developed in sequence. 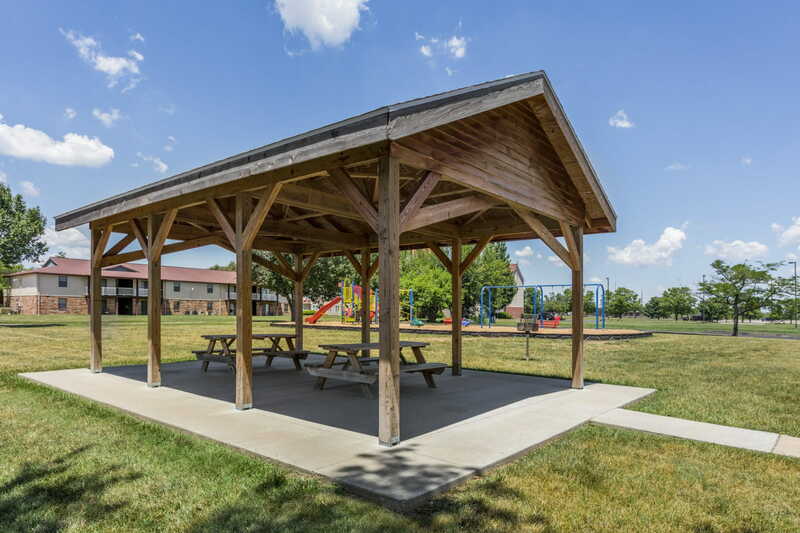 Because the projects were built only 2 years apart by the same contractor and have identical floor plans, combining the communities in 2014 was an ideal opportunity to create a larger, more efficient investment. When the opportunity arose to purchase an additional 1.5 acres in 2016, Regency expanded the project by developing 20 luxury townhomes with attached garages. Built in the early 1980’s, Regency Club’s phase 1 and phase 2 represent an additional value-add opportunity. 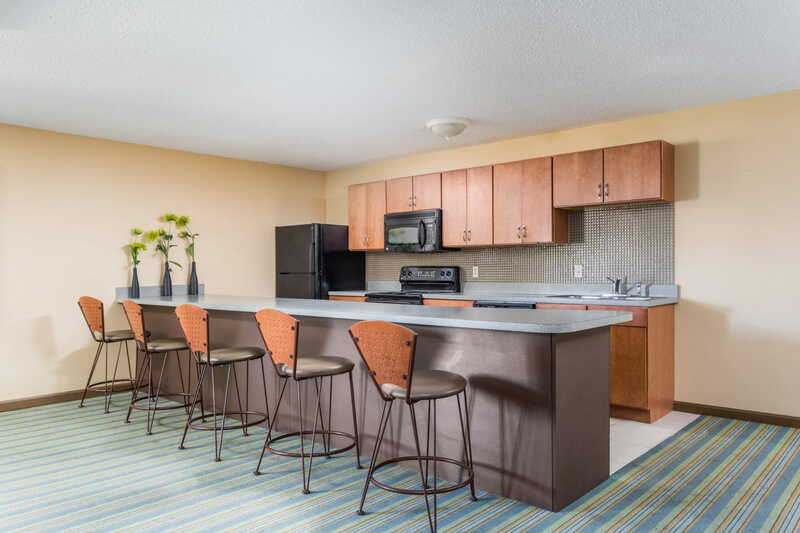 Approximately one-fourth of the apartments have undergone interior renovations. With an attractive return on cost, Regency plans to continue renovating interiors with an appliance package, new countertops, new kitchen and bath cabinets, flooring, and light fixtures. 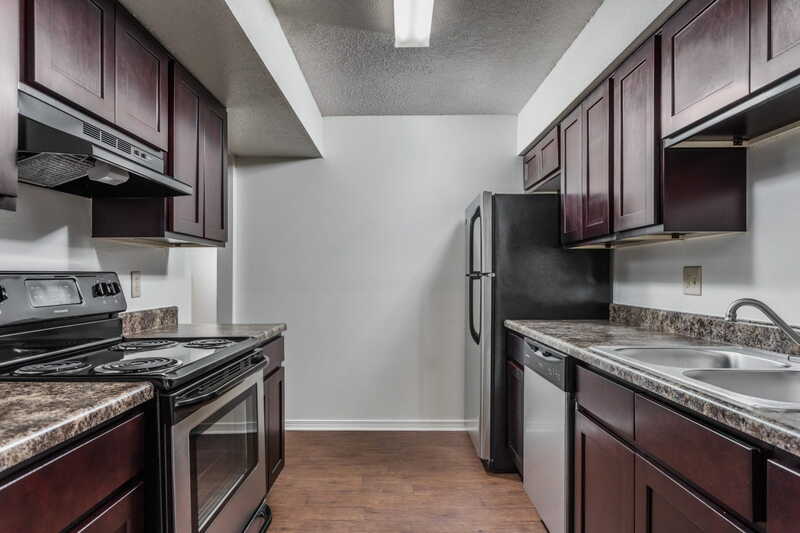 Washer and dryer connections will also be added to many of the apartments that do not already have connections.